If you're familiar with the House of Night series, you'll know who the Goddess Nyx is. She's the one Zoey seeks guidance from constantly. 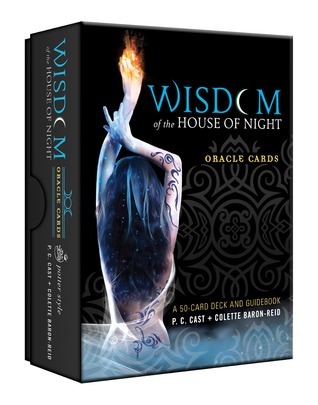 Now anyone can get guidance from Nyx by using the Wisdom of the House of Night Cards. The cards are beautifully illustrated. They come with a guidebook that is easy to understand. 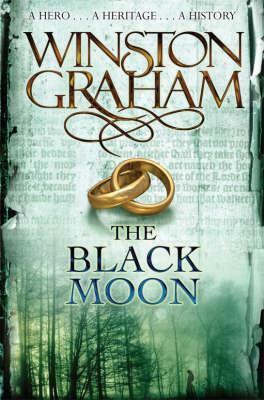 It explains the meaning of the cards, how to ask your questions, and gives the story of the oracle, Nyx. This is perfect for the ultimate House of Night fan.